For those who have greatly benefited from using Proactiv system, here’s some good news: On your next Proactive kit purchase, you can have it upgraded and get your add-on at 50%-60% off! First off, what are Add-ons? 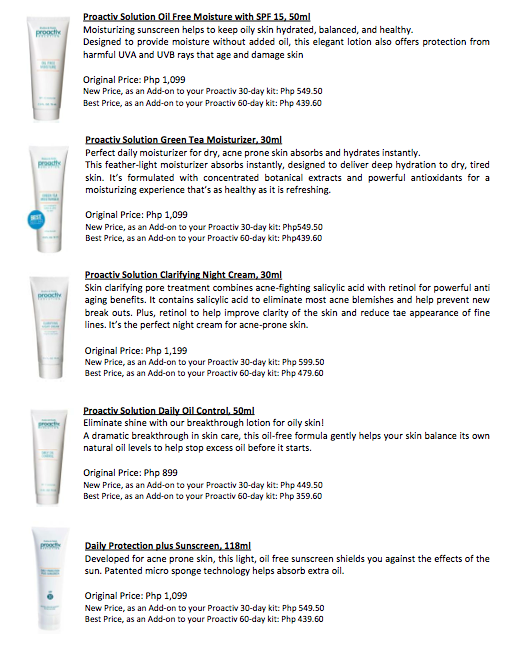 Add-ons to your already effective Proactiv Solution kit have the makings of enhancing your already effective skincare regimen. It is sweet that Proactiv has this way of personalizing how they cater to each skin type. Customers purchasing a Proactiv kit (60-day or 30-day kit) at participating outlets are given the option to upgrade their kits with an additional Proactiv product at 50% discount (if purchase is 30-day kit) or 60% discount (if purchase is 60-day kit). As we celebrate National Wellness Day this coming June 21, 2013, we are made aware that 9 out of 10 leading causes of death in the Philippines are health related. It is one alarming fact. And did you also know that just by eating better, making small lifestyle changes and doing moderate activity on most days of the week, we can reduce the risk of many diseases and increase our quality of life? The People Management Association of the Philippines (PMAP) is advocating health and wellness in the workplace as one of the most important issues that companies need to address today. 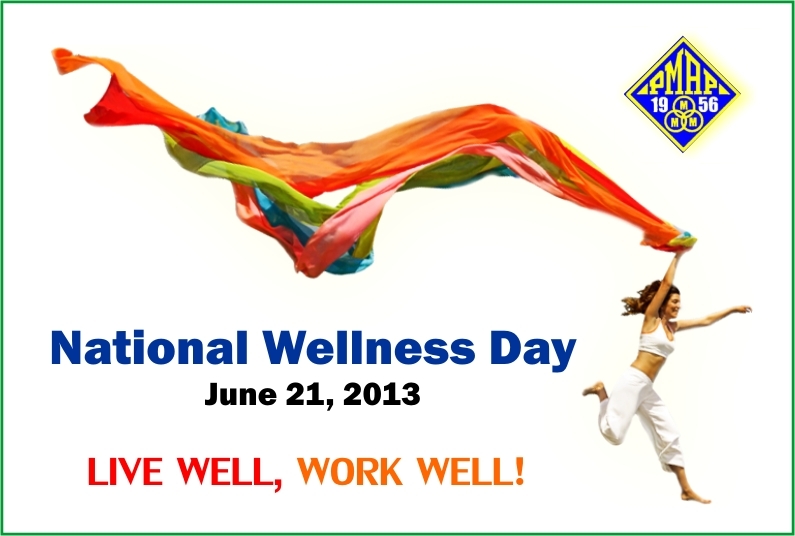 With this, PMAP will hold a nationwide event called National Wellness Day that is envisioned to be participated by various companies in the country, both PMAP and non-PMAP members, on June 21, 2013. 2013, A. Shop, Abenson, Avant, Beyond the Box, Digital Arena, Digital Hub, Digital Walker, E-Central, Electroworld, Futureworld, gadget, gadget shopping, Gadgets In Style, iBook, iCenter, iGig, iShop, iStore, iStudio, Liteware, Mobile 1, Powerhub, Senco Link, Silicon Valley, Speck, Speck 50 Sale, Speck for Macbook, Speck for Macbook Pro 13" See Thru Raspberry, Speck is on sale at 50% off from May 9 to June 9, speck raspberry, Speck sale, Switch Technoholics, TechSavvy, The Inbox Store. 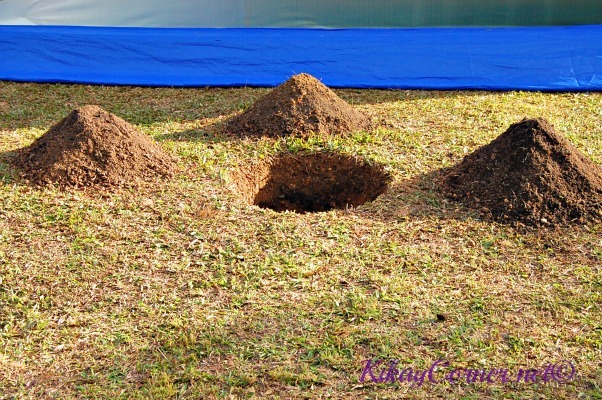 Together with two other blogger friends, Iris of PinayAds.com and Jenn for Orange Magazine TV, Kikay Corner was privileged to witness SM Baguio’s planting of the 30,000th tree in their quest to reach the Green Road to 50,000 goal. We got to check out the place before the tree planting event. 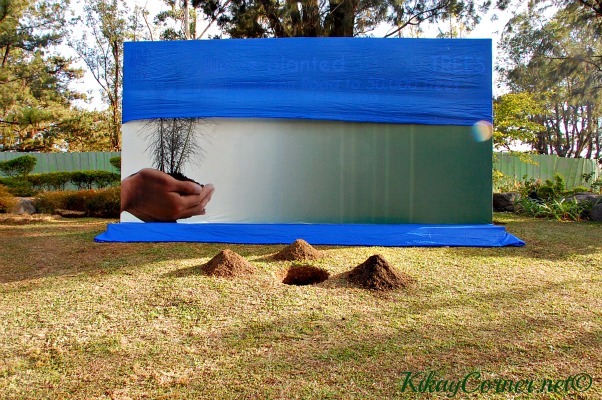 In this hole went the 30,000th tree that was planted. 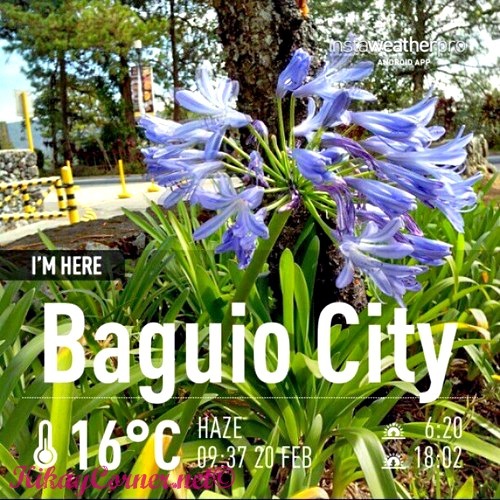 Enjoying the cool air of Baguio with blogger friends. 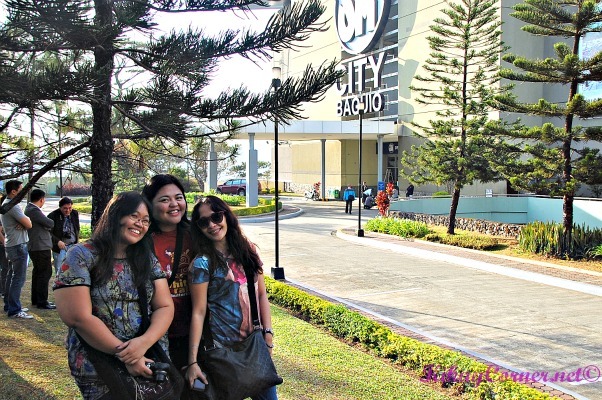 SM Baguio is my second favorite branch, next to SM Masinag which is the closest to home. I drove north and woke up to Hello Kitty land! I have loved Hello Kitty ever since I remember. It is as timeless as can be! 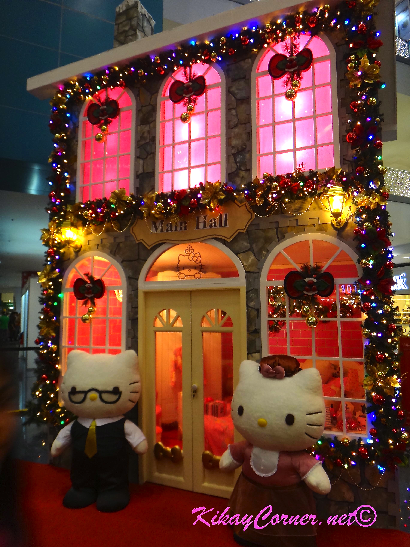 So when I learned that Hello Kitty Village is at SM North Edsa, I had to go see for myself. It was a lovely village that brought me back to my childhood. 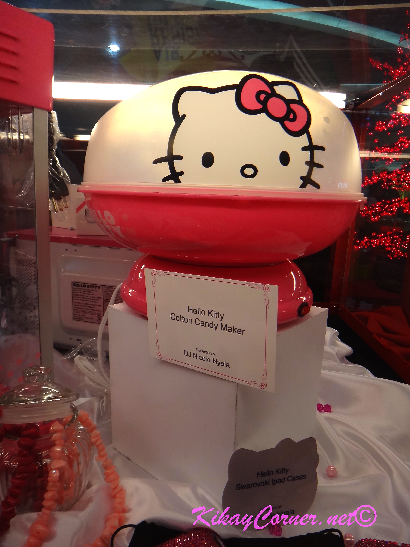 I’m not alone in this Hello Kitty craze! 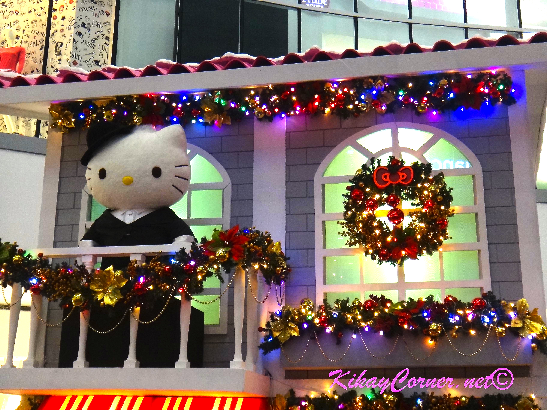 There were bunches of people in the Hello Kitty Village when I went there a week ago. Oh, if these giant kitties can just talk! I love that SM put up this village in time for Christmas! All the colors complemented Hello Kitty’s bright and shiny world! 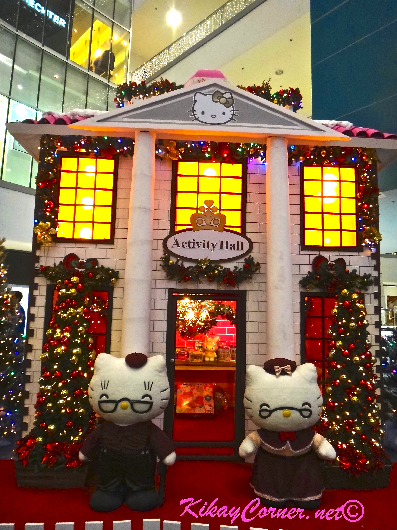 The floor above the Hello Kitty Village is an exhibition of Hello Kitty Collections of Hello Kitty fans! 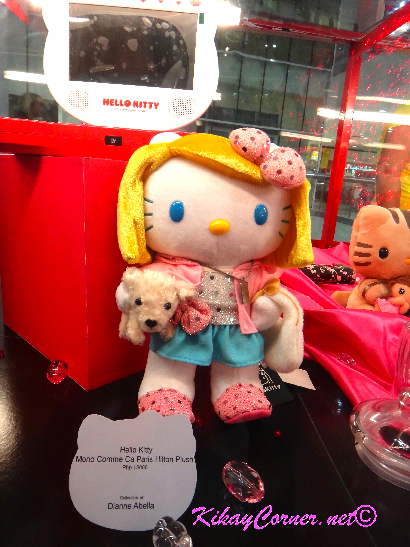 Above is a photo I took of the Hello Kitty Mono Comme Ca Paris Hilton Plush from the collection of Dianne Abella. 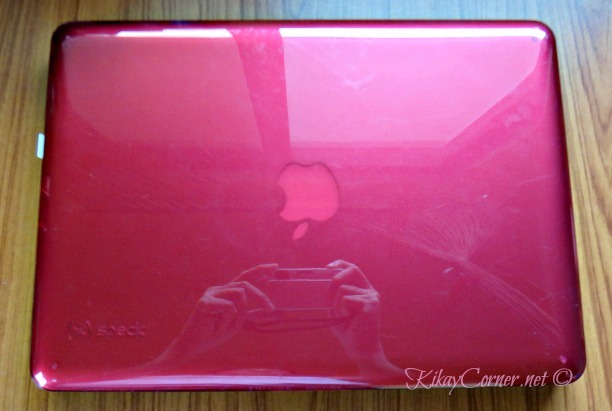 It has a price tag of P15,000! Dianne Abella is a 4th year law student who started collection Hello Kitty products in 2009. She considers collecting these as stress reliever.